Innovative Own Brand and Private Label Colour Cosmetics, toiletries and skincare Manufacturers. Star Colour Laboratories is a UK based company with broad experience with in the cosmetic industry, manufacturing of innovative colour cosmetic’s, toiletries and skincare/personal care products that meet customer’s specific requirements and all safety guidelines including the cosmetic safety directive. Star Colour Laboratories has an experienced work force who are working in a safe working environment. Developing and manufacturing of innovative colour cosmetics, toiletries and skincare/personal care that are tailored to our customers specific requirements and safety/regulatory guidelines including the cosmetic safety directive. Star Colour Laboratories are proud to be working to the ISO 9001:2000 and UN22716, GMP standards, giving our customer confidence in the company as a whole. An experienced team with exceptional knowledge of the industry, being customer oriented and willing to help to enable us to fulfil our customers needs and requirements. New Product Development Manufacturing of bulk products Flexible tailored filling and packing Flexible volumes Advice on sourcing of packaging Compliance with European legislation requirements. Quality Control to GMP standards. Star Colour Laboratories do not test and are against testing on animals. We have a wide scope of services to make sure your project is delivered on time an within your budget. Experienced efficient manufacturing team work in a specially designed environment, manufacturing to the highest quality, with a professional eye for detail. Investment has been made in a range of vessel sizes and water system which enables the manufacturing team to manufacture various formulation types to exact formulation specification, and is of consistently high quality with full traceability across the manufacturing process. We also offer labelling and batch coding, our skilled work force has experience in filling, assembling, pack-off off a vast variety of componentry, bottles, tubes, jars, airless pumps and various colour cosmetic components, giving quality and flexibility in both short and long runs. Our close attention to detail ensures a professional and efficient packing service to the highest of standards. Contract packing services can be offered independently for any skin care manufacturing requirements. All the raw materials we use are sourced with great care and consideration to ensure that the products we manufacture are of a consistently high standard. Taking care to source materials that are not damaging the environment. We aim to work with you to understand your particular requirements and specifications to ensure that the formulations are innovative and effective, creating cutting edge formulations even to the most demanding of specifications. 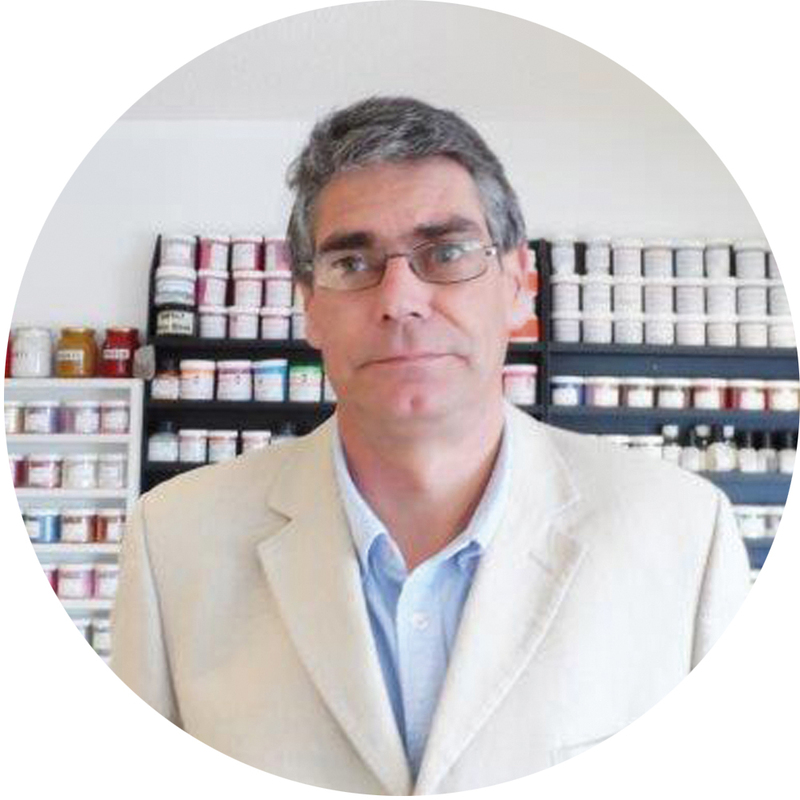 With years of experience in the cosmetics and toiletries industry working along side customers to ensure understanding of the formulation and your particular requirements to create a product that is innovative/interesting/on trend/effective and exciting even to the most demanding of specifications. Here are some of the products we can develop for you. Development is forever evolving being kept up to date with new innovation in the raw materials, global trends side is paramount in producing inspiring ‘blue sky’ formulations. Colour cosmetics ‘blue sky’ or matching trends is very trend lead, and is something that we are happy to advise on. Star Colour Laboratories is proactive at researching and developing with new raw materials. Star Colour Laboratories has the expertise to develop formulations or product lines specific to your requirement. Our passion is to deliver quality products from concept to shelf. Microbiological testing/challenge testing and safety assessments are conducted by third party accredited testing facilities to ensure independent certification of the final product. Stability and compatibility testing is conducted in house over a twelve week period. We closely control, monitor and inspect all incoming and outgoing materials including raw materials, components and finished goods. In addition, our experienced in-house Quality Assurance team ensure that all products during manufacture, while being run on the lines and during pack off meet the relevant specifications and customer requirements before leaving our site. Working to GMP guidelines ensures every stage meets the high quality standard required. We ensure compliance with all the relevant regulatory requirements such as the European Directive and REACH. Our services include advice on labelling/packaging requirements (e.g Ingredients Listings & Period After Opening). Compilation of the Product Information File (PIF). Coordination of all microbiologocal testing, challenge testing and safety assessments. We are proud to announce that we are now certified as ISO 9001:2008 compliant, the most widely used and internationally -recognised framework for good business management covering the key area of ‘Quality Management’. This ISO 9001:2008 compliancy demonstrates that Star Colour Laboratories has policies, processes and procedures in place to better meet ‘Quality Management and Customer’ requirements. To become certified as ISO 9001:2008 compliant, Star Colour Laboratories underwent an extensive process of review and improvement to establish our procedures document and quality manual. This process included setting measurable objectives and incorporating corrective and preventative actions and methods of monitoring customer satisfaction. All members of staff where trained on the new or updated procedures and key staff are part of the review and improvements steps. Finally, an extensive audit was carried out to enable our certification. Compliance with ISO 9001:2008 recognises that Star Colour Laboratories policies, practices and procedures are of a consistent quality in the services we provide to our customers. With this certification, our customers can be confident that Star Colour Laboratories is dedicated to maintaining the highest efficiency and responsiveness in achieving our ultimate goal – guaranteed customer satisfaction. 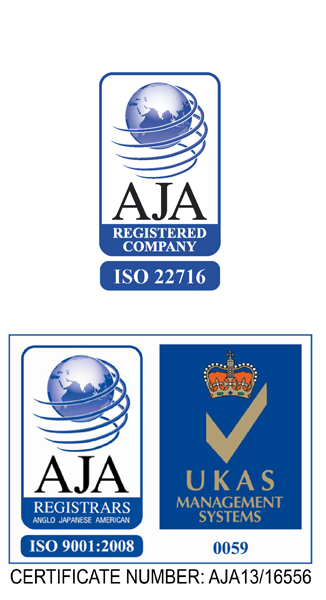 To maintain our certification, Star Colour Laboratories will have an annual AJA Registrars Audit to ensure our policies and practices continue to meet the standard. As a result, customers can be confident that Star Colour Laboratories will provide them with the same high quality services well into the future. 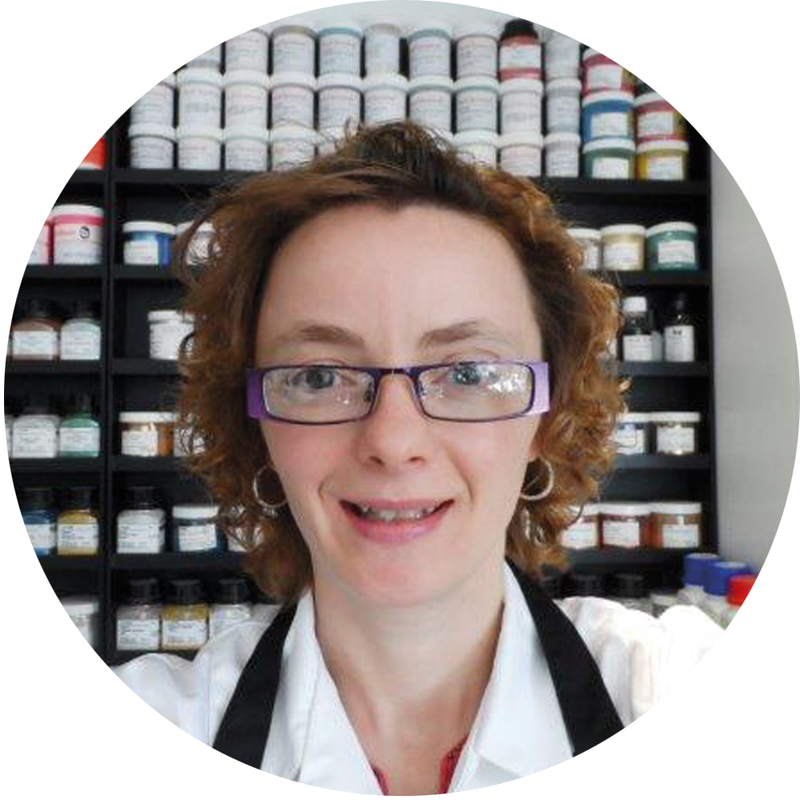 Kirsty Simmons, Senior Manager at Star Colour laboratories explains, “We believe that our decision to seek ISO 9001 Certification shows our commitment to providing customers with a service that they can be assured is of the highest quality. “As a US based company, SCL helped us get established in the European market. They have provided us with reliable service and great pricing. I would highly recommend them”. Make up artist Starting her own brand. Get the lowdown on the latest developments. Star Colour Laboratories was exhibiting at Cosmoprof Bologna 2015 via Stargazers Stand. Proudly made in the UK we were showing off the products that Star Colour could produce. We made many contacts and the interest in Cosmetics manufacturing was immense. It always hard knowing who to talk to at a new company so hopefully this will help. We pride ourselves on being approachable and knowledgeable of our customers needs. 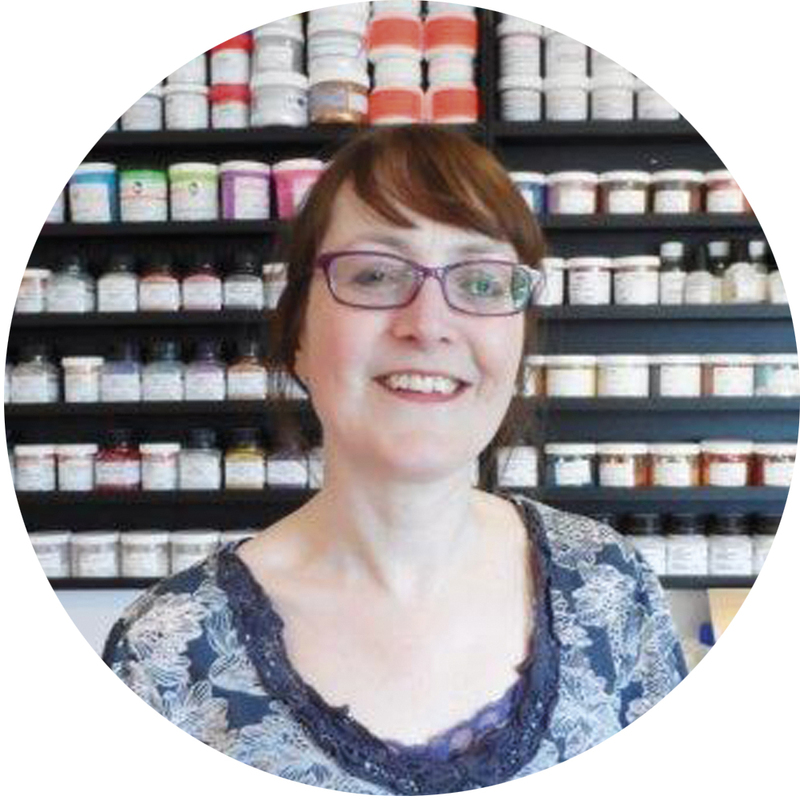 Colour matching/toiletries and bespoke product, which covers product testing and advice. Any information on costing and orders go to José first and then if need be directed to the relevant person. 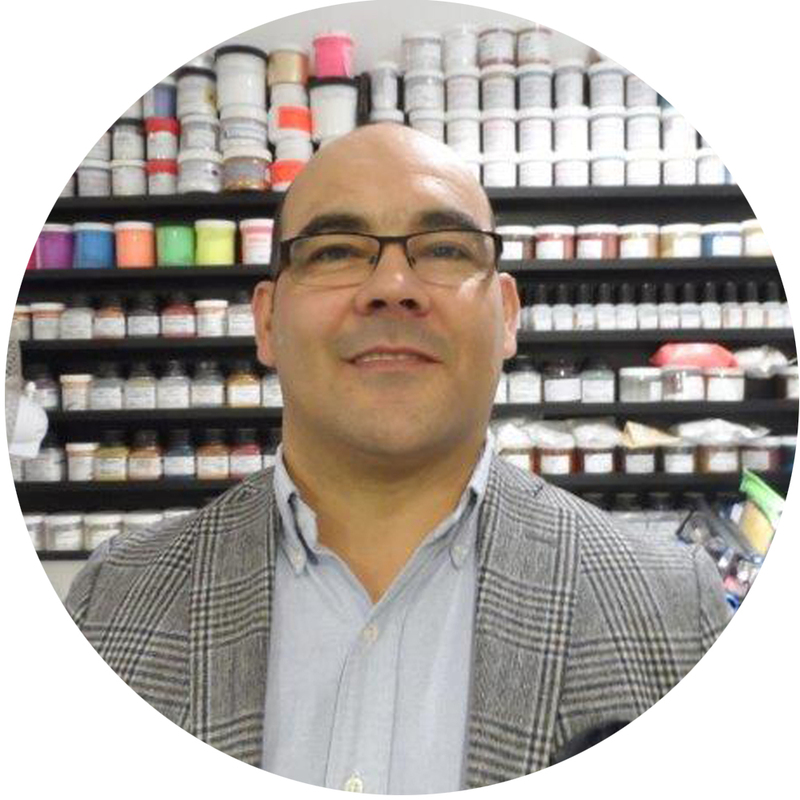 Our technical guy who has exceptional knowledge within the Cosmetic and Toiletry industry. Regarding regulation requirements, technical support. Star Colour Laboratories is a UK based company which has over 12 years experience in the development and contract manufacturing of innovative colour cosmetic’s, toiletries and skincare/personal care products that meet customer’s specific requirements and all safety guidelines including the cosmetic safety directive.